GSEP, aka John Martin. Been Djing for 20 odd years now. 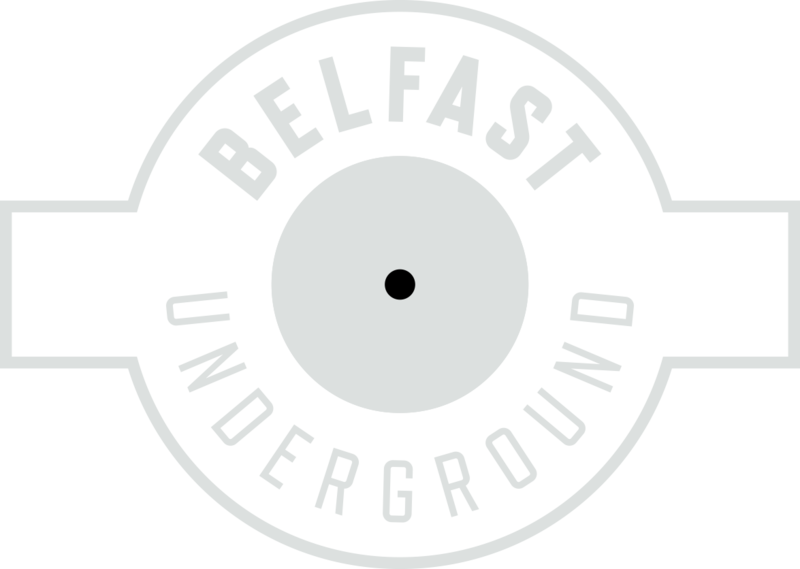 Played in most of the Belfast clubs at some stage through my Journey. Played Lush 5 times with some big Djs in the past. Influences are Sasha, Digweed, Dave Seaman, Tilt etc. At present im loving what Anjunadeep is doing. Lane 8, 16bit Lolitas etc are amazing. Thomas Whitten, is a lifelong friend of John and serious music selector. These guys make an amazing DJ partnership.